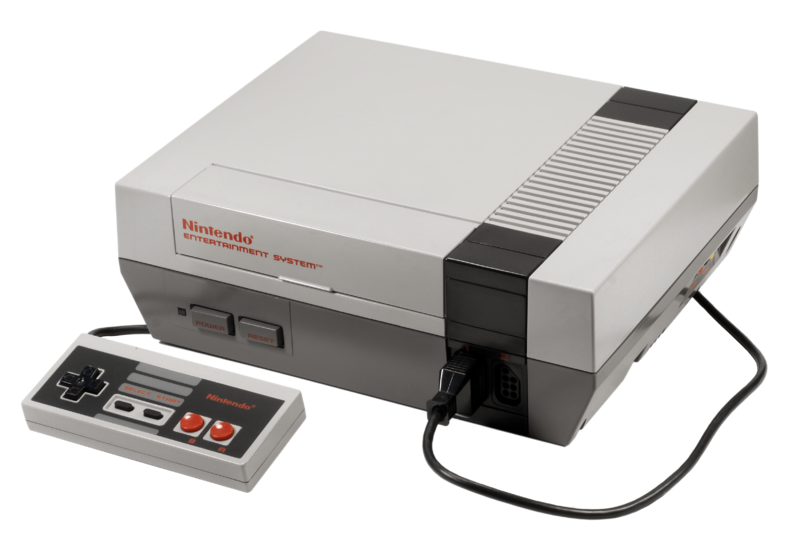 Nintendo releases the Nintendo Entertainment System (NES) in New York and limited other North American markets. An immediate hit, Nintendo released the game nationwide in February 1986. Along with the NES, Nintendo released eighteen games that day, including: 10-Yard Fight, Baseball, Clu Clu Land, Donkey Kong Jr. 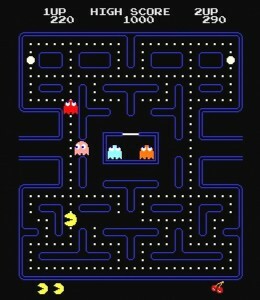 Math, Duck Hunt, Excitebike, Golf, Gyromite, Hogan’s Alley, Ice Climber, Kung Fu, Mach Rider, Pinball, Stack-Up, Tennis, Wild Gunman, Wrecking Crew, and Super Mario Bros.
Midway releases the video game Pac-Man to arcades in North America. While the Japanese release under the name “Puck-Man” occurred in May of that year, the game’s popularity didn’t take off until being released in the United States. 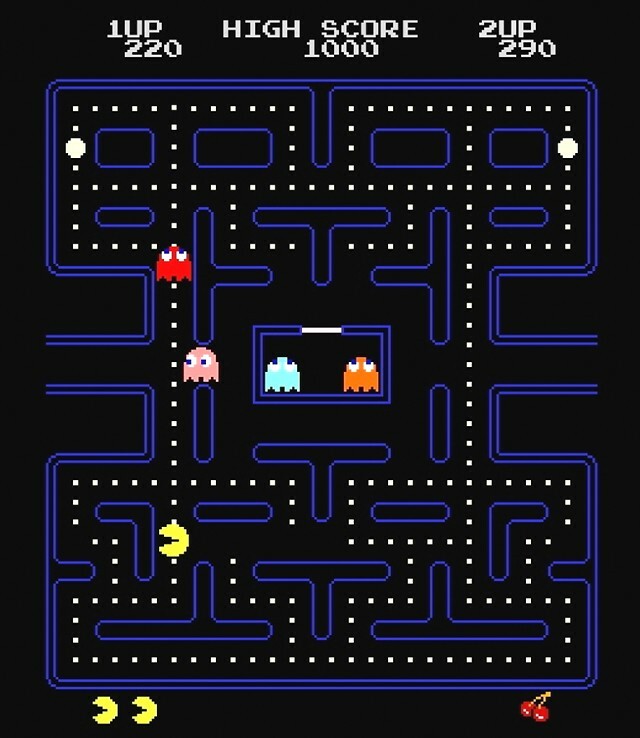 Pac-Man will become the first true mega-hit video game in history, sparking “Pac-Man Fever” and catapulting the video game industry into mainstream culture. The video game Mortal Kombat is released into arcades. 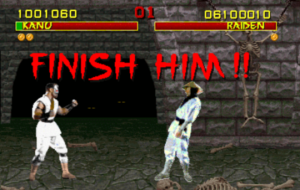 Now one of the most popular fighting game series in history, the original Mortal Kombat became well-known for its graphic display of blood and deadly finishing moves known as “fatalities”. As often happens in situations like these, the controversy surrounding the game only served to fuel its popularity. 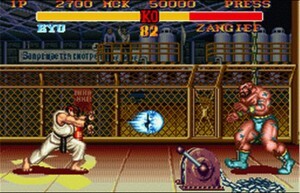 I remember the game becoming popular on the heels of Street Fighter II. 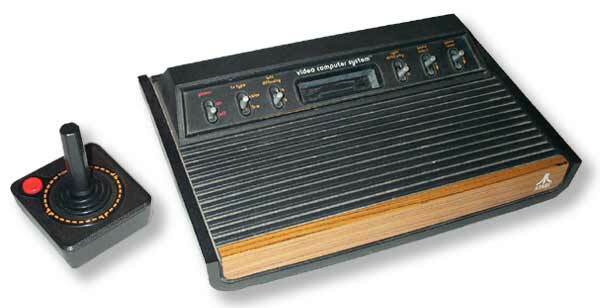 I never really liked the game because I felt it was all flash and no substance. And the martial arts techniques portrayed were often really bad. But it was occasionally fun to knock someone’s head off. 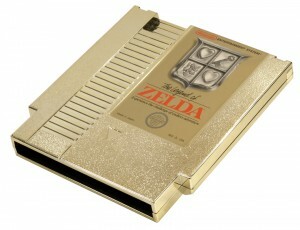 The Legend of Zelda is released for the NES in North America. Considered one of the most influential games of all time, it was the forerunner of the role-playing video game genre and spawned one of the most successful series in video games history. 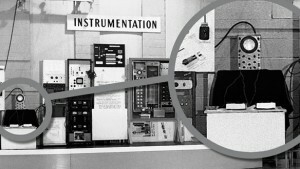 Ralph Baer demonstrates the video game system he invented, simply called the “Brown Box”, to Magnavox engineering, production, and marketing management in Ft Wayne, IN. 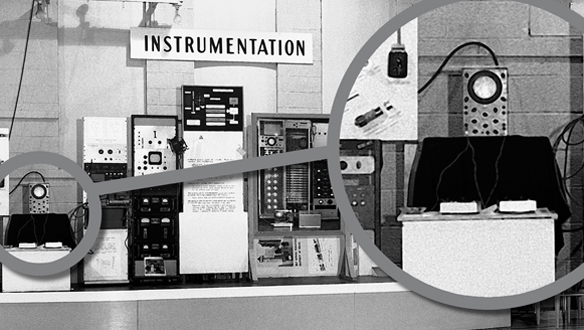 Previously Baer had demoed the Brown Box to many other TV manufacturers including RCA, GE, Zenith, Sylvania, and Magnavox themselves without any licensing agreements. A licensing agreement with RCA was written but cancelled in March of that year. 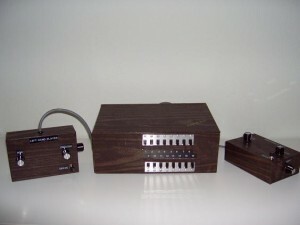 It was this demo with Magnavox’s VP of Marketing present that would eventually lead to creation of the first home video game system, the Magnavox Odyssey, and the birth of the video game industry. 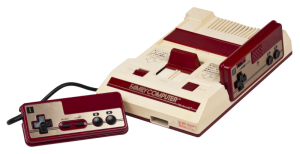 Nintendo releases their Famicom system, short for “Family Computer,” in Japan. 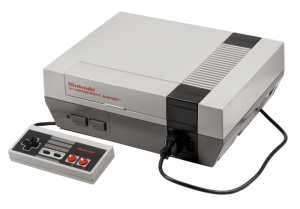 The Famicom would be slightly modified with a copy protection system, a redesigned chassis, a front loading cartridge mechanism, and released in North America just over two years later as the Nintendo Entertainment System (NES). The Famicom/NES system would become one of the most influential game systems ever produced, making Nintendo the premier company in the video game industry during the late 1980’s and early 1990’s, picking up the mantle where Atari left off. 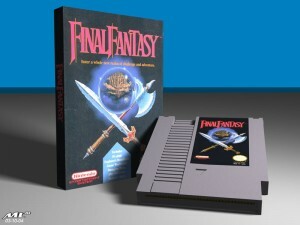 Nintendo releases the original Final Fantasy video game for its Nintendo Entertainment System in North America. One of the most successful role-playing games for the NES, Final Fantasy helped to popularize the genre and has gone on to spawn one of the most well-known RPG franchises in history. Ironically, the game’s creator, Hironobu Sakaguchi, thought the game would be his last one, hence the “final” in Final Fantasy. Had the game not sold well, he would have quit making games and gone back to college. So much for that.